Lantana College of Hospitality | Alleviating poverty among young women through training and education. 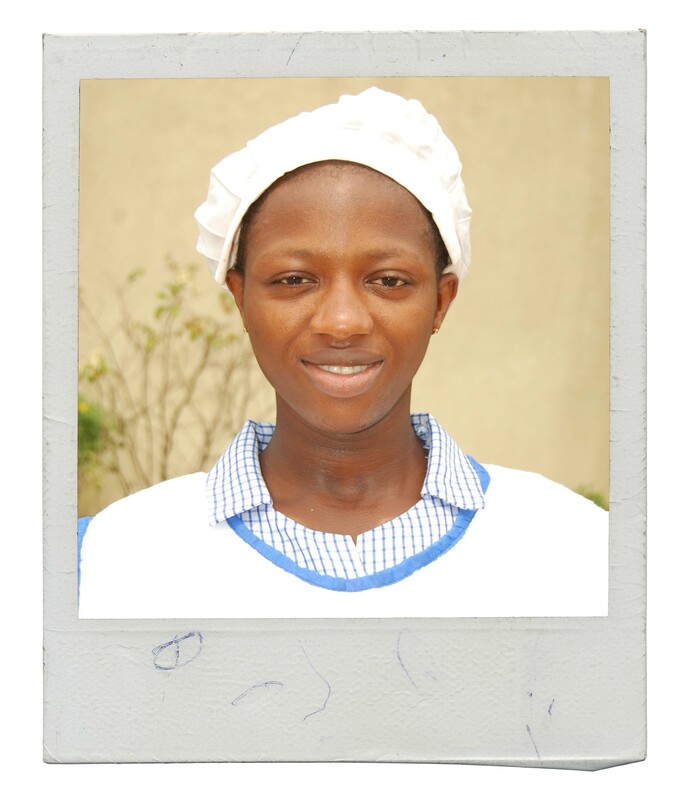 Alleviating poverty among young women through training and education. Lantana College of Hospitality provides young women from less privileged backgrounds in Enugu with technical and professional skills, enabling them to break the poverty cycle for their families and communities.